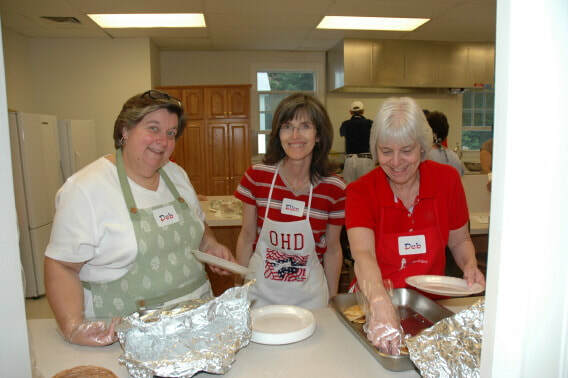 Start off OHD right with a delicious breakfast hosted by the Carlisle Congregational Church! 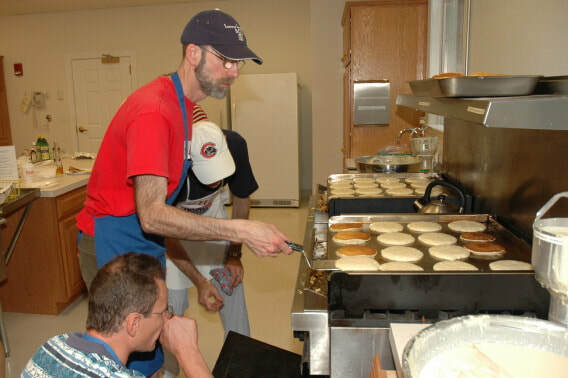 Meet up with family and friends and enjoy a hearty pancake breakfast, starting at 8:00am at the Carlisle Congregational Church. Expert chefs hard at work! 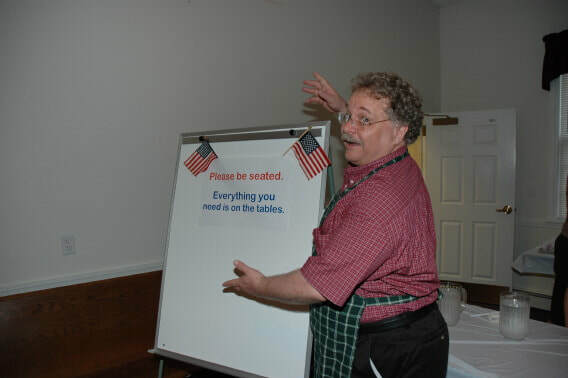 Pastor Weibley says "All are welcome!" Fill your plate with pancake goodness!